The Dillon Street in Oriade Local Council should top the list of abandoned roads in Lagos State. It is a major road leading to the Kirikiri Maximum Prison from Mazamaza, Mile 2. It also leads to five oil depots and tanker terminals in the Apapa area, making the road a busy route for trucks and heavy-duty vehicles; yet, its dilapidated state has not been given any passing attention by both the local council and the state government. 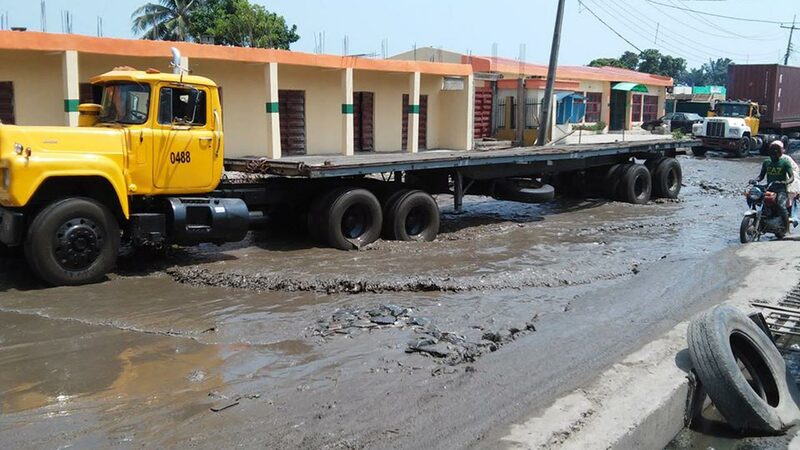 A motorist, Mr. Ebiks Brown, describing his experience on the road, said plying the route is an ordeal, lamenting that for over 20 years, no successive administration has deemed it fit to rescue the road. 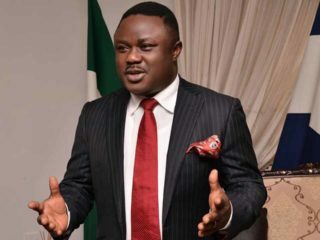 “I am particularly appalled by the attitude of Oriade Council officials. If an individual volunteers to finance the reconstruction of the road, the local council officials will demand money. Yet, they have not been able to repair the road. We do not know the cause of the delay or why it was not listed among the two critical roads Ambode is constructing in all the 57 local councils, but all we want is for the state government to intervene and urgently come to our aid. A trader, Mr. Udoka Clement, described the road as hell on earth. Udoka said business has not being moving fine, as customers have abandoned the area due to the bad condition of the road. “We traders in this axis constantly pay outrageous rents without making any sales. What we witness daily is accidents, especially containers falling off the trucks. 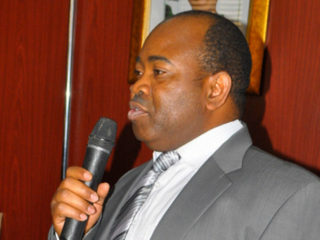 The situation has gone worse because of the rains,” he said.